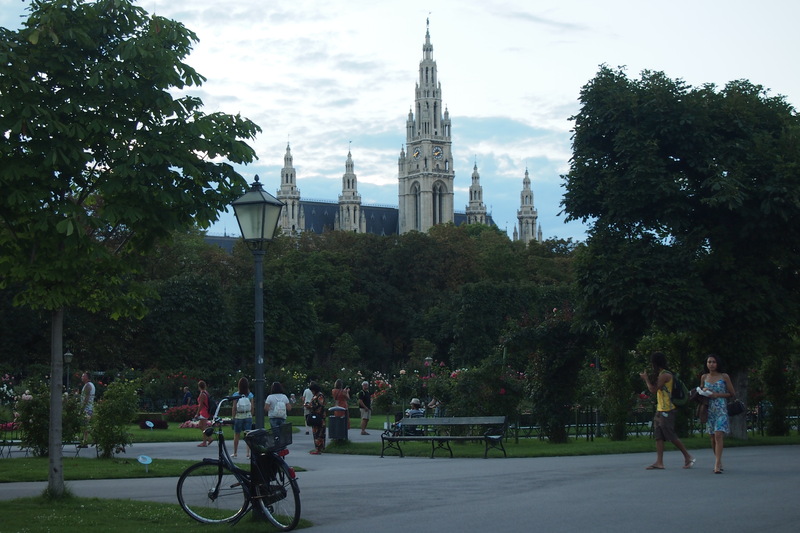 Walking around the city for the first time and wandering around the many gardens and plazas, I had to admit that yes, Vienna is as wonderful as they make it out to be and those surveys constantly naming it as one of the best cities to live in (if not the best) are all telling the truth. 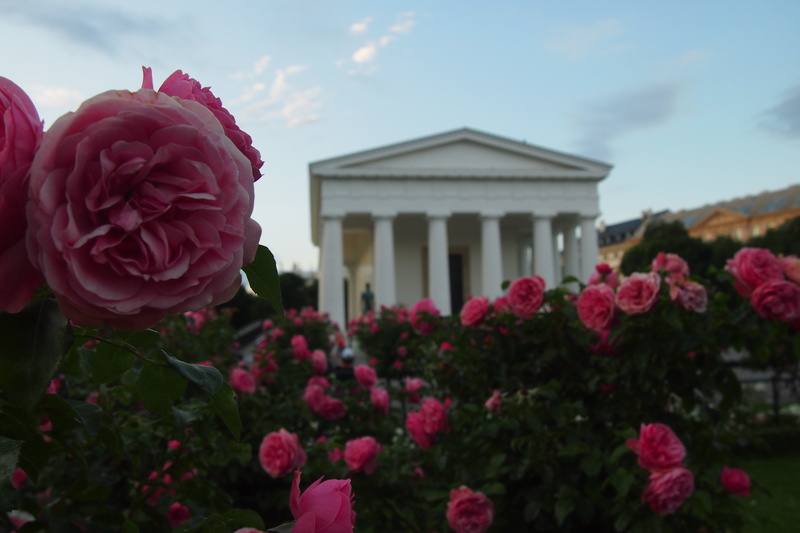 More than the palaces that are works of art themselves, I loved the public parks, especially the Volksgarten, or People’s Garden, where anyone can just sit to smell the roses, quite literally. 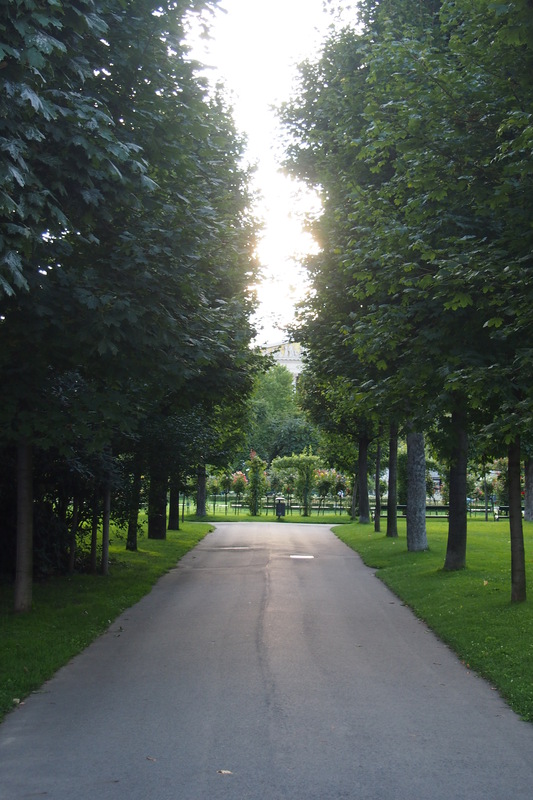 The Volksgarten, built in the early 19th century over the old city fort that was destroyed by Napoleon’s army, was originally envisioned as a private garden for the imperial family. Thankfully, these plans were scrapped in favor of turning it into the first public garden in the city. One of the highlights of the park is the Theseus Temple by Pietro di Nobile, a miniature version of a temple of Hephaestus in Athens. It originally housed a scuplture of Theseus and the Minotaur by Antonio Canova, which has since been missing. 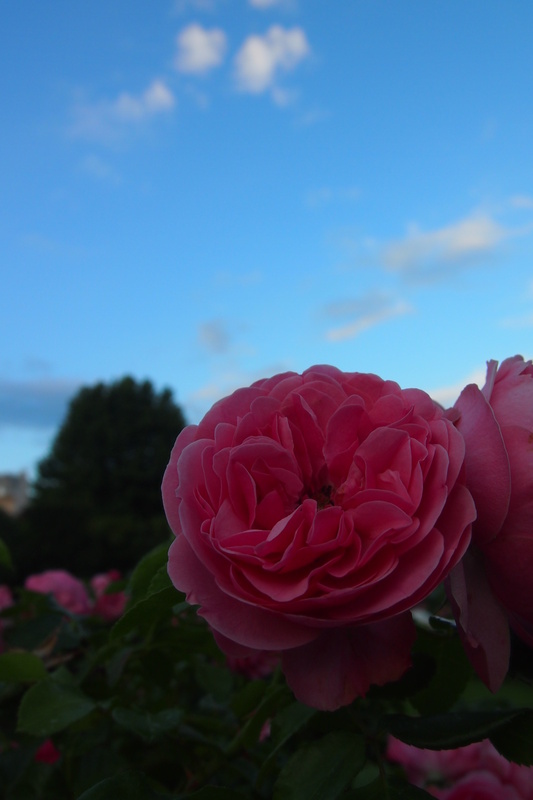 The park is also known for its very pretty rose garden. 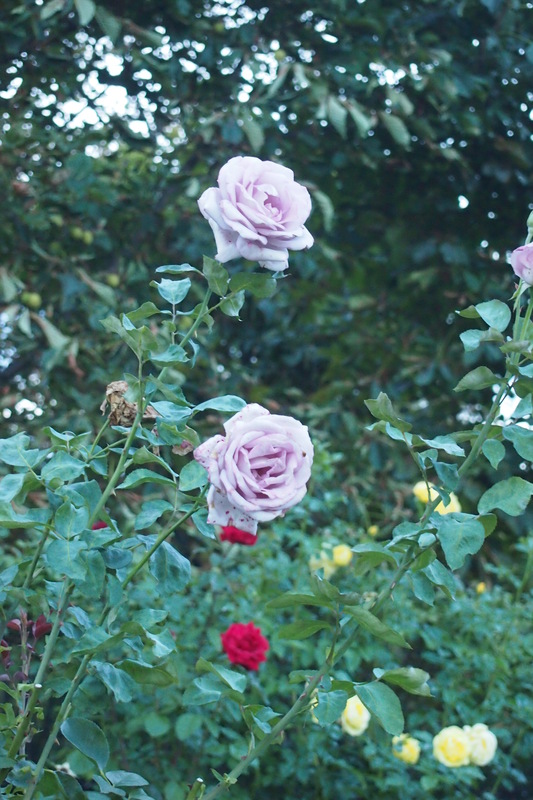 I love roses, as you may have noticed and I could have stayed in this garden the entire time just looking at them and inhaling their delicate scent. And the roses are so many and so big, I was almost tempted to pick one! I even found a purple rose near the yellow roses. But the pink ones are the biggest I have ever seen. 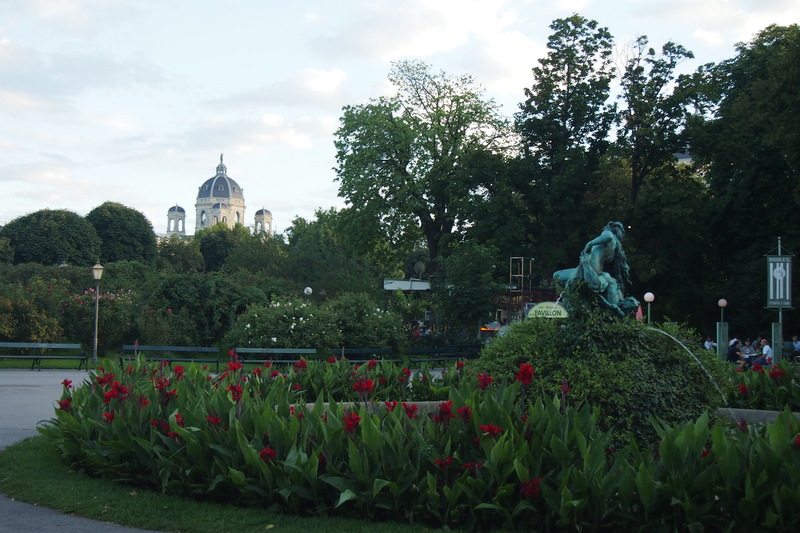 The garden is also home to two monuments, one for Empress Elisabeth of Bavaria and another for writer Karl Grillparzer. There are also two fountains in the middle of the garden, one showing Triton and the Nymph and another simply called the Volksgarten Fountain. 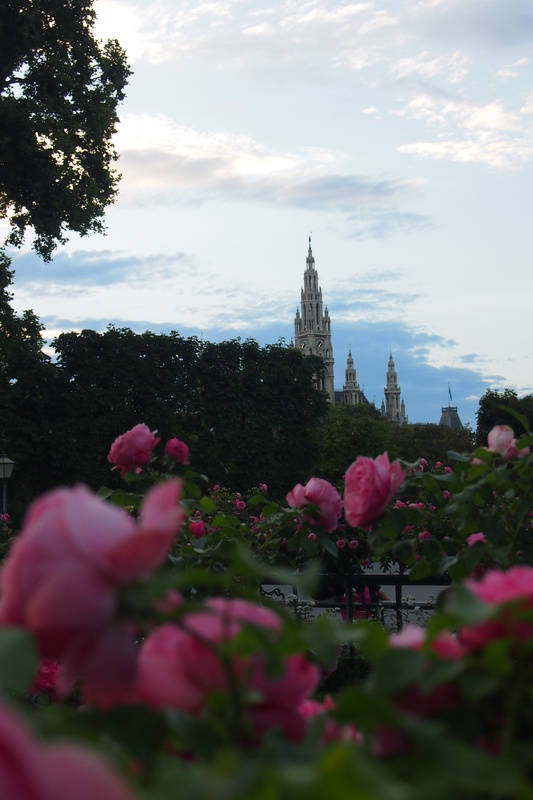 The Hofburg Buildings, of which the garden is a part of, can be seen from its rose gardens. There were many people at the garden that afternnon but the park was still big enough that we never felt crowded or that its tranquility was lost; plus, it was very clean, there were a lot benches (and mind you, they weren’t rusty at all) and the flower beds well-maintained – I guess a big part of this is due to the discipline of the people. I never saw anyone trying to pick flowers or littering, or downright just making a ruckus. It was very romantic and all those beautiful flowers around you make it seem even more perfect than it already was.